This entry was posted in Memoir, Miniatures and tagged dollhouse miniatures, IGMA Guild School, travel, work style. Bookmark the permalink. Oh, the siren call of Northern Italy. Looking forward to seeing it through your eyes and experience. It is really fascinating to read about your journey. I have been reading about you and admiring your work since the mid-70’s when I wasn’t even a teenager. Your stories are inspiring! You’ve got to do, what you’ve got to do! Glad you like the stories. So delightful reading about the stages of your saga…look forward to more after some time in Italy! The funny part is, it was our laundry. 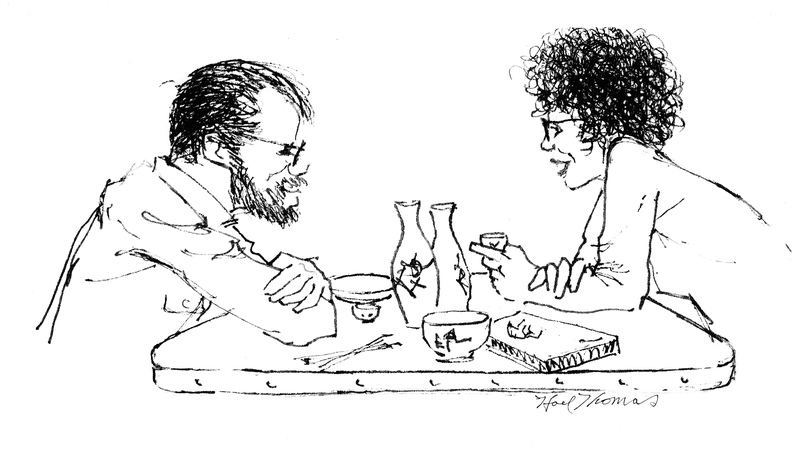 I just love the pure delight of these stories – I have long been an admirer of your work and many pieces have inspired me to create my own versions – to know that I am not the only one with a one-track mind arguing with the logic of day-to-day living while still trying to feed myself – AND – understand serendipity! Lovely and thank you. You continue to inspire. Thank you, it’s fun to write about. Actually, that one-star view is much more authentically Italian than a five-star view in most hotels. 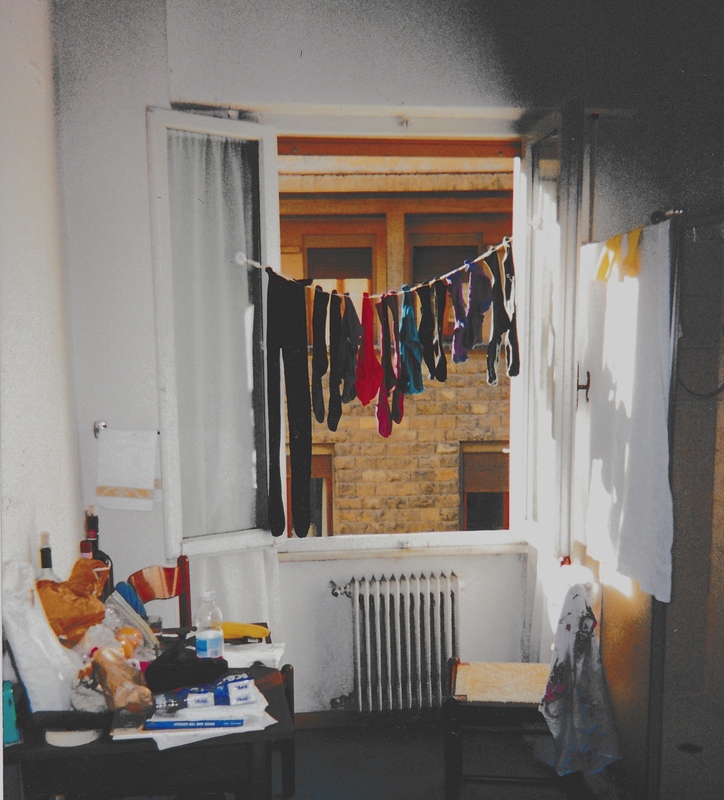 What I remember most about life in Italy is the way people hung out their wash. Bravo for capturing it so beautifully! I’m hanging on every word…. This is wonderful! I’ve been a huge fan of your work since 1979, and I love reading about your experiences. Thank you for writing!